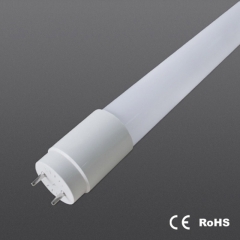 30°/60°/100° beam angle, COB or SMD as choice. 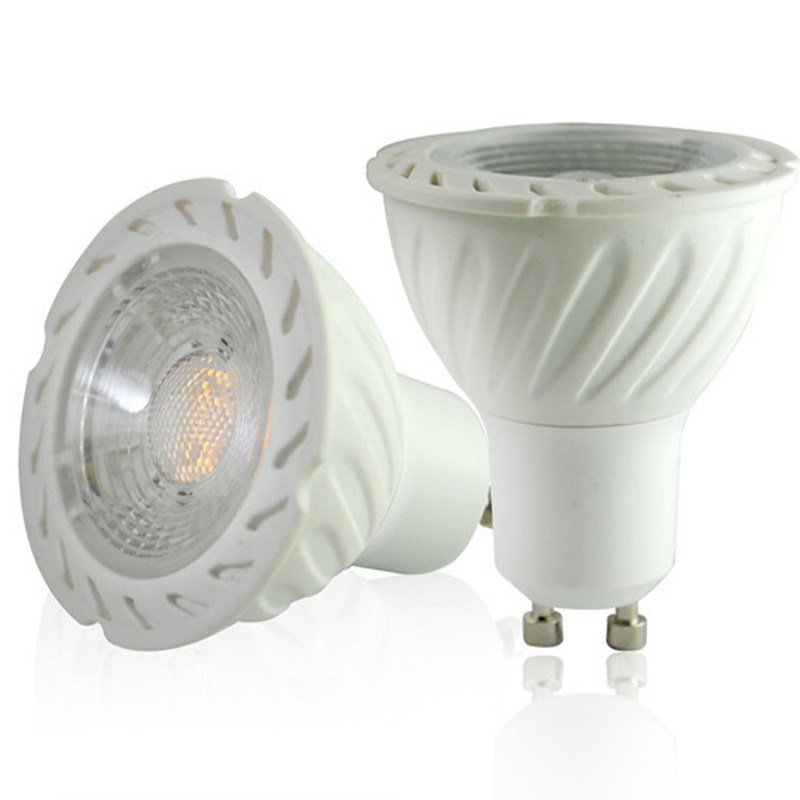 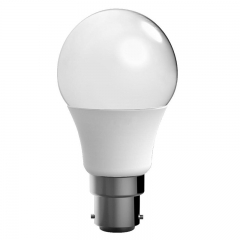 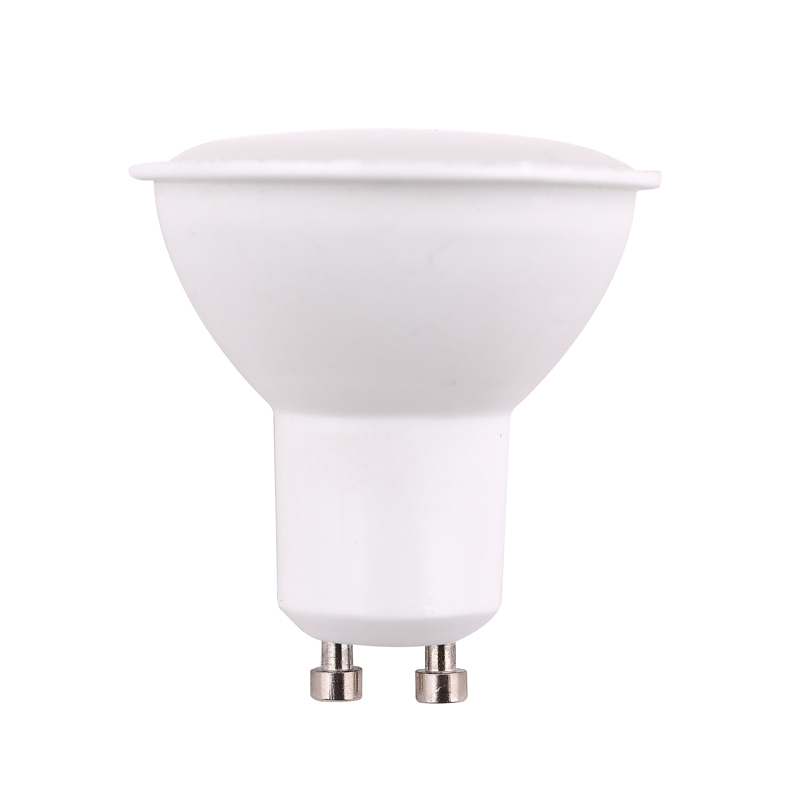 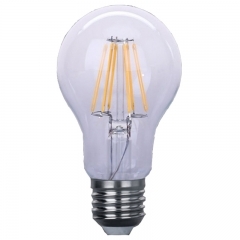 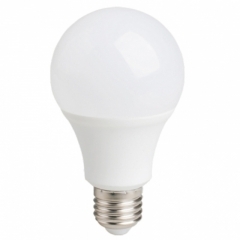 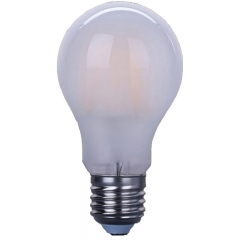 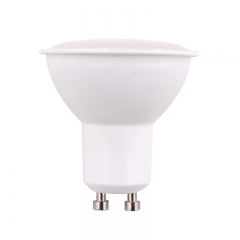 Compare to old halogen GU10 lamps, longer life time, more energy saver. 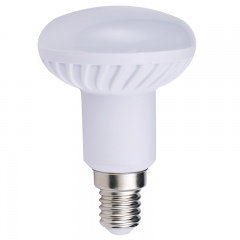 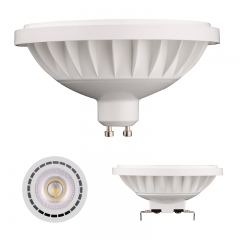 Q1, How can I order your LED spotlight GU10 3W 5W 7Wproduct ? 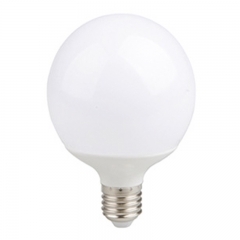 For sure, we offer free LED spotlight bulbs sample within 7days, but you need to afford the courier cost. 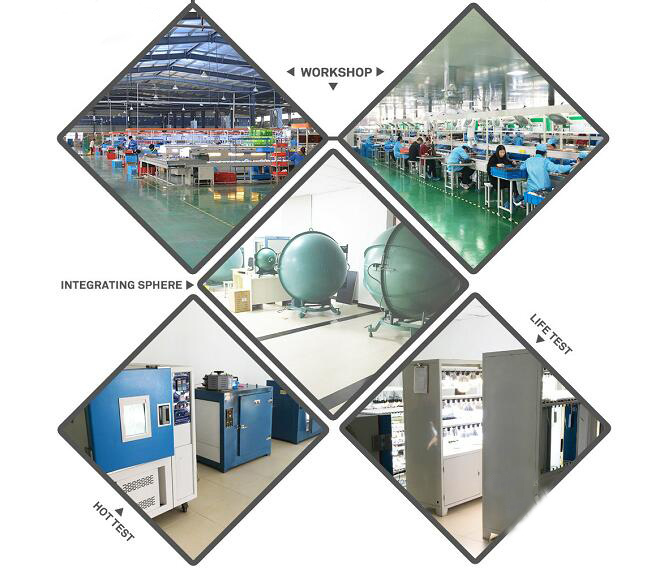 Customized package design, OEM service. 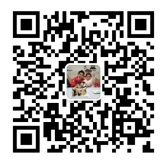 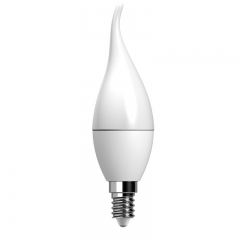 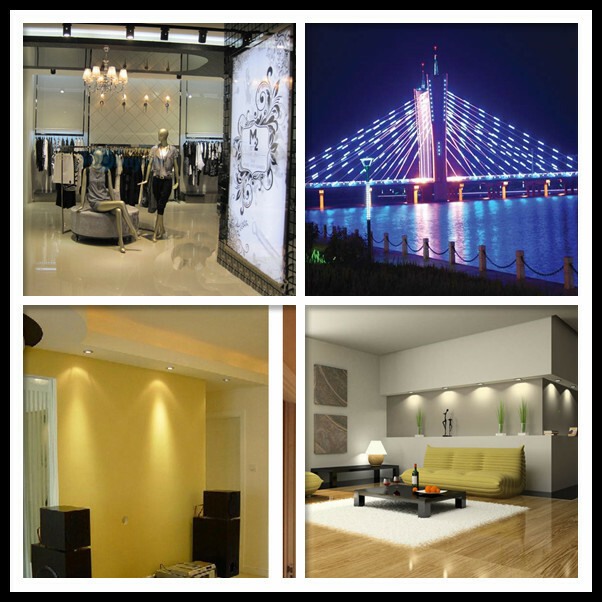 Professional led lighting manufacturer you can rest assured. 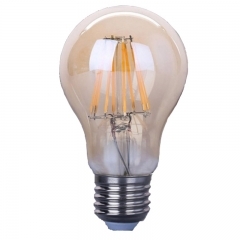 Reliability is our strong point! 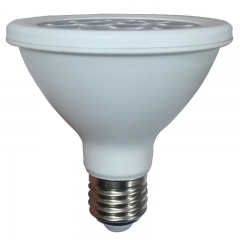 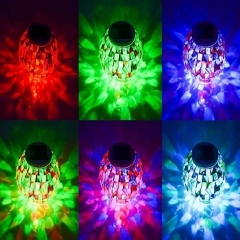 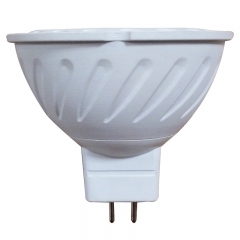 Inquiry now of your Indoor LED spotlight!